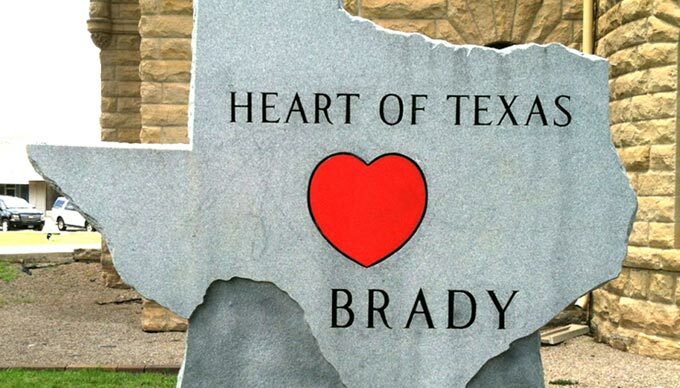 The City of Brady calls itself the “Heart of Texas,” based on its location, just a few miles from the geographical center of Texas. 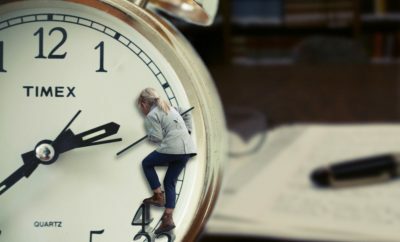 From what I observed during my thoroughly enjoyable “research” for this story, this little town deserves the label in a totally different sense: the history of the town and the accomplishments of its people epitomize the “heart” of Texas. 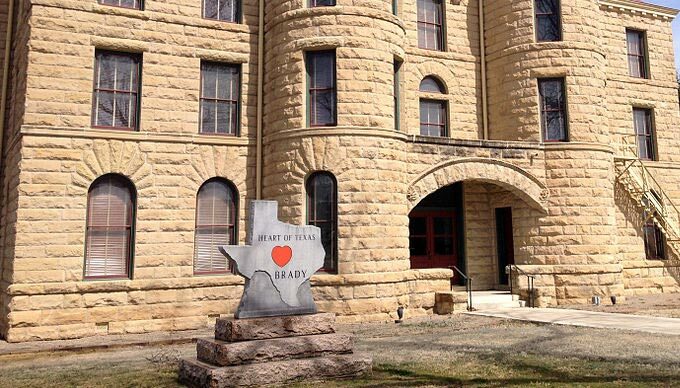 Brady was not one of the Hill Country’s earliest settlements, although there were a few pioneers in the area during the 1850s and McCulloch County (named for Indian fighter, Texas Ranger and Confederate general Ben McCulloch) was formed in 1856. The population of McCulloch County in the 1870 census was 173 (not counting Comanches; the area was inhabited for centuries and “McCulloch County is absolutely covered with Indian artifacts,” according to former museum president Bert Striegler) and extensive settlement of the county did not begin until the 1870s. Brady itself was named county seat in 1876. Brady is on the western edge of our Hill Country map, far enough from any of the state’s major cities to stand on its own as a self-sufficient (albeit small) city. 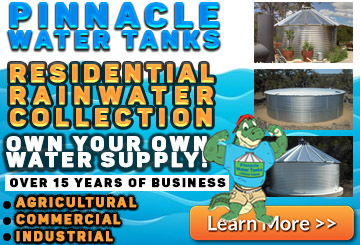 It serves as a commercial center for several surrounding counties. Its situation seems to have fostered a spirit of independence and self-reliance that has encouraged extraordinary achievements from many of its citizens. The new town was called “Brady City” after Peter Rainsford Brady, who had accompanied a surveying party in 1847, and whose name had already been assigned to the creek running through the town site. Peter Brady served in the U.S. Navy and Army, worked as a surveyor, then joined the Texas Rangers before eventually settling in Arizona. He retired from his distinguished career in 1898 as the oldest member of the Arizona Territorial legislature. The economy of early McCulloch County was almost entirely agricultural, and several communities flourished as business and social centers for local farmers and ranchers. In 1880, the census reported 1,553 citizens, with 12,437 sheep, 12,264 cattle and 1,144 hogs on 87 farms. The population more than doubled during the 1880s (to 3,217 in 1890), and a new courthouse was built (at the cost of $33,000!) 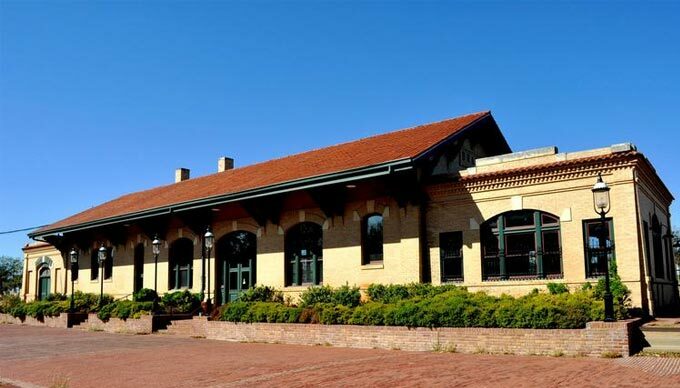 in 1900, but it was the arrival of the railroad in 1903 that brought real growth and prosperity to Brady, Texas.